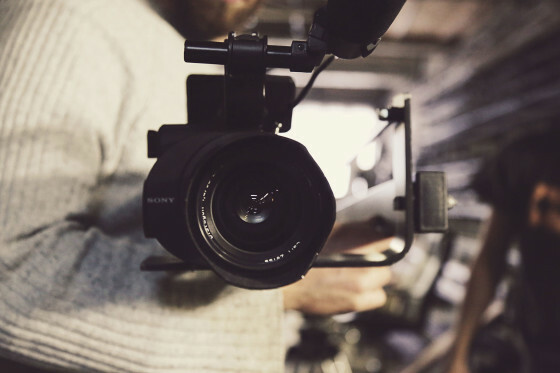 Managing your own commercial video production in-house can be difficult, frustrating and time consuming. What other options do small business owners have to make their companies stand out from competitors? Hiring an experienced media company to create your own unique video content is how many small businesses generate sales, and it can boost company exposure. 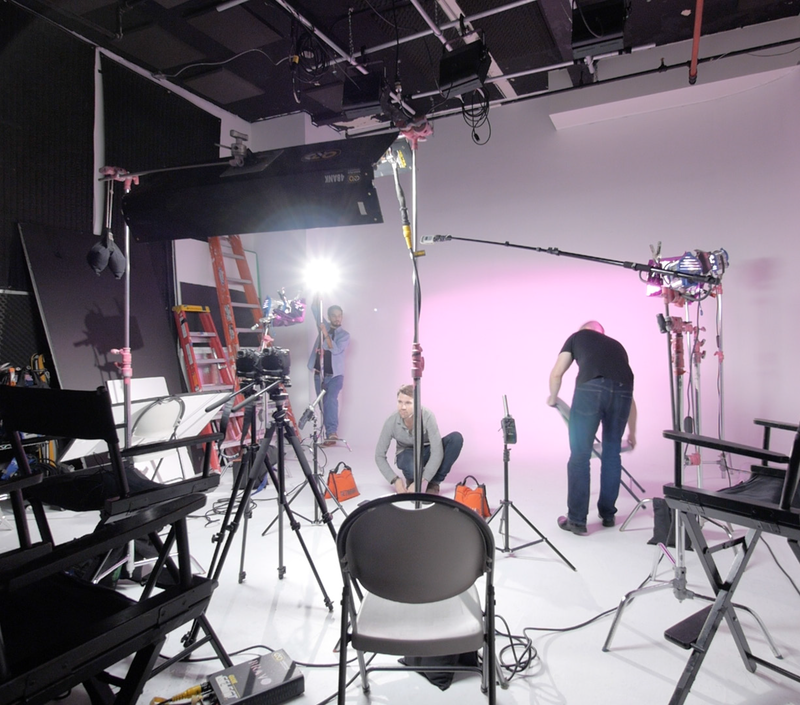 Top Notch Cinema is an award winning commercial video production and marketing company serving businesses in Stamford, CT .
At Top Notch Cinema, we work with your vision and goals to properly convey your company's message. We are a small team that doesn't get lost in the details and we get to know you on a personal level. One of our co-producers in an Emmy Award winning producer with a keen eye for detail that will take your company to the next level. Our media company believes that visual marketing is the way of the future, and we all share a passion for film. When choosing your media company, pick the best in the business. Choose Top Notch Cinema!